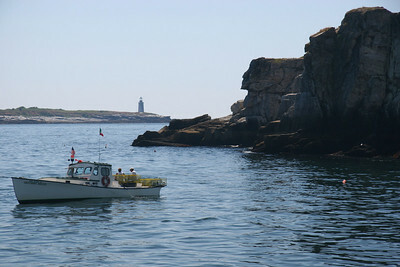 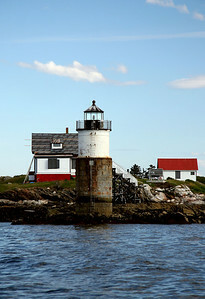 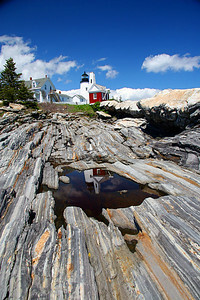 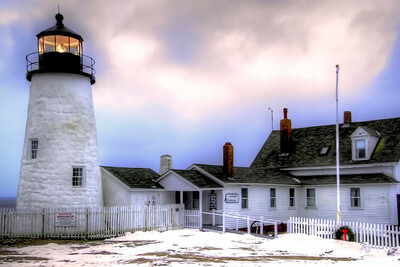 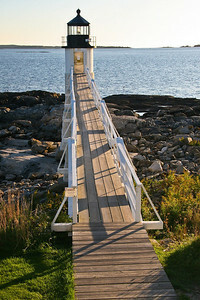 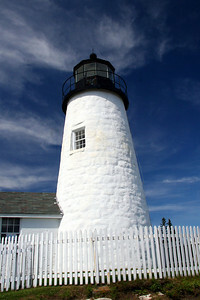 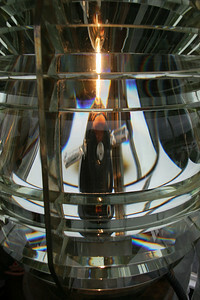 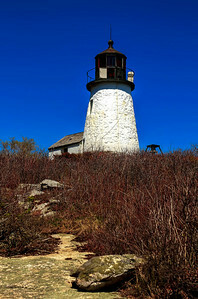 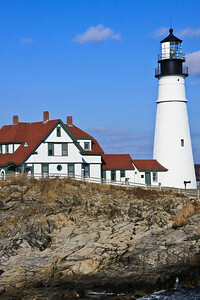 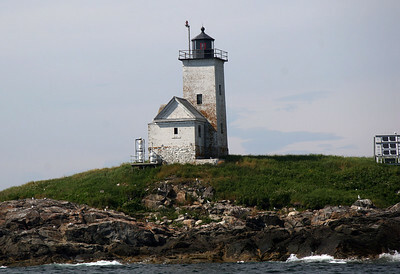 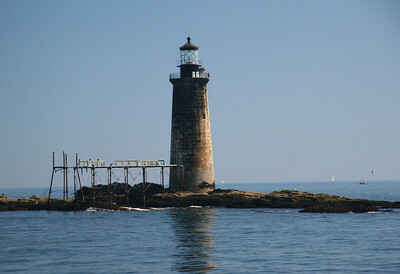 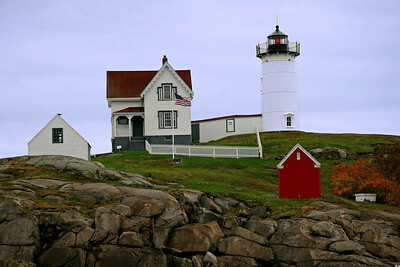 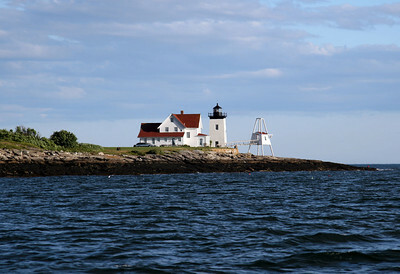 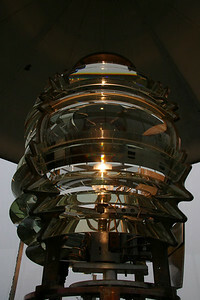 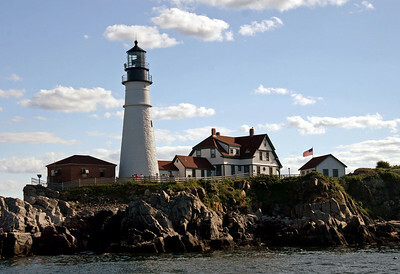 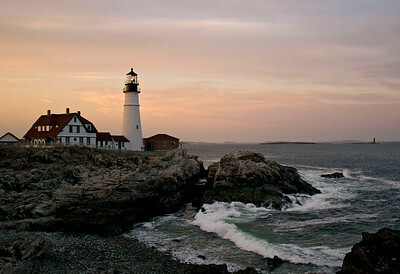 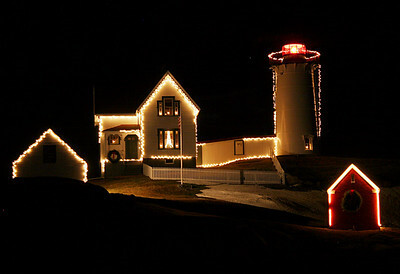 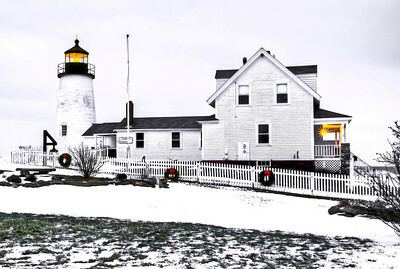 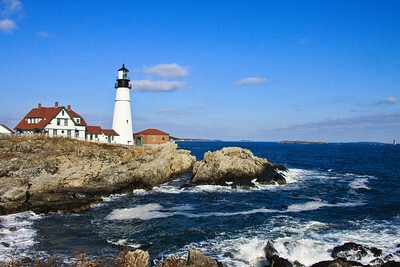 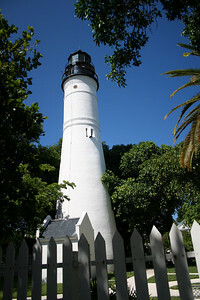 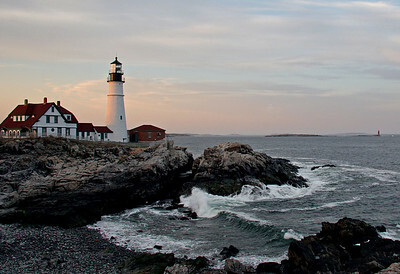 Lighthouses have long been associated with mystique, romance and solitude. 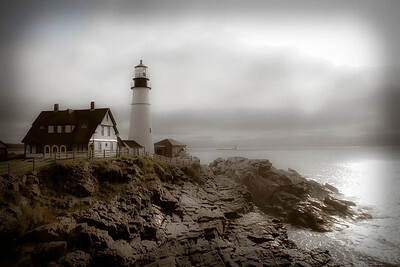 They are special places filled with dreams,hope, yearning of the heart and spirituality. 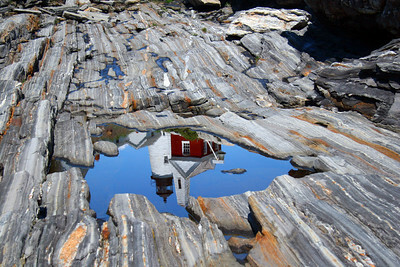 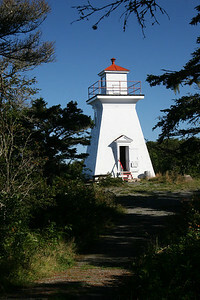 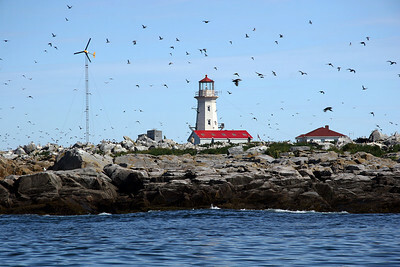 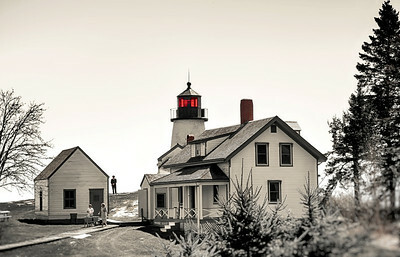 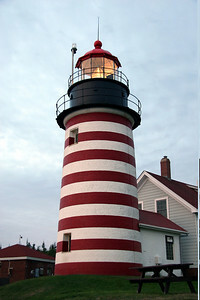 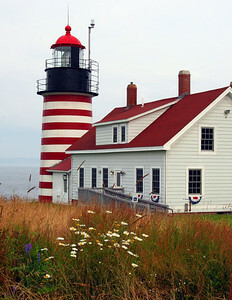 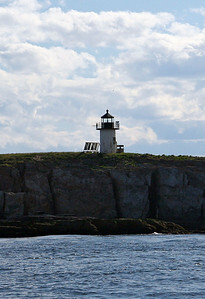 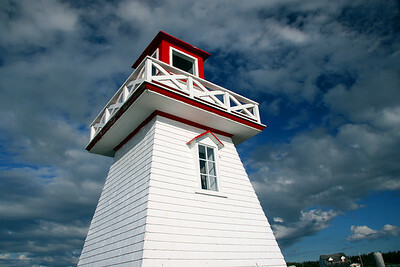 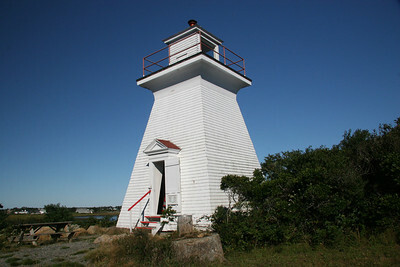 Machias Seal Island Light Located on the Bay of Fundy Known Puffin breeding ground. 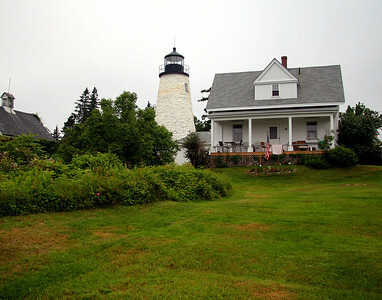 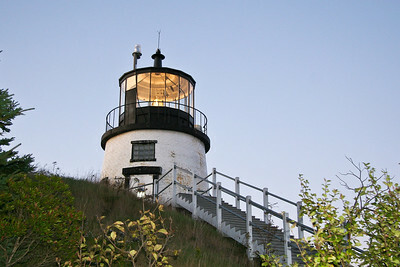 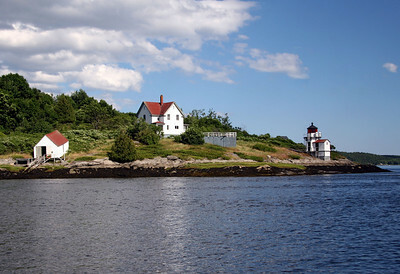 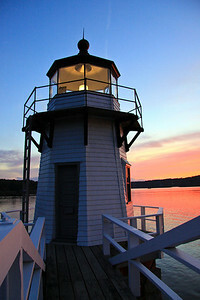 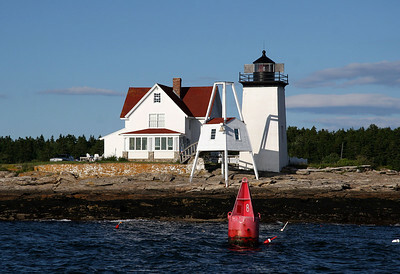 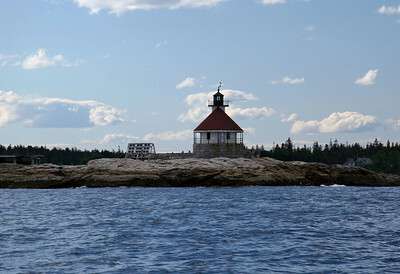 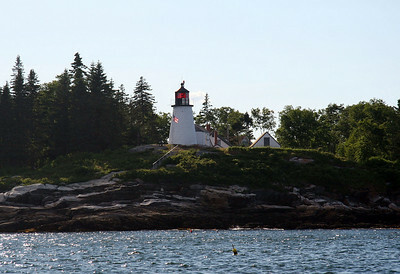 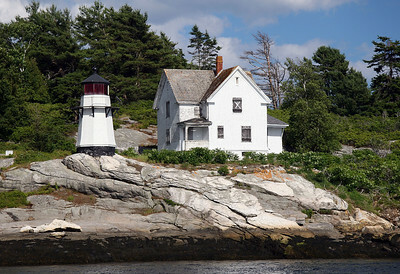 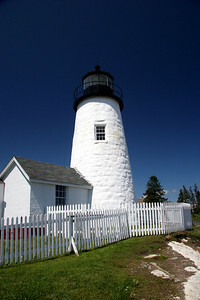 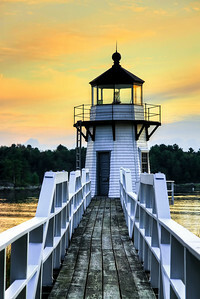 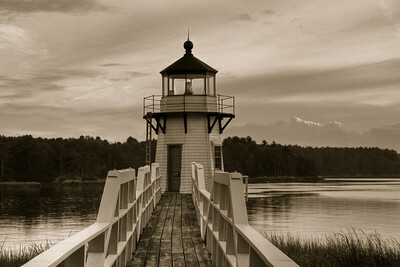 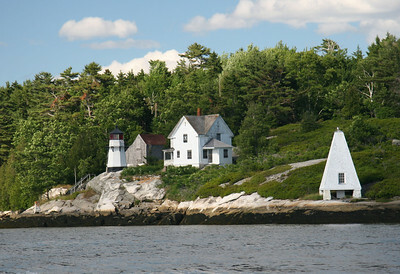 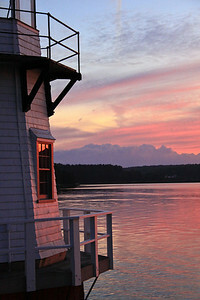 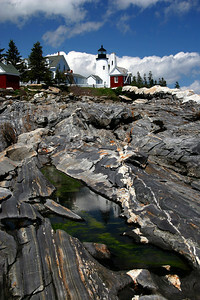 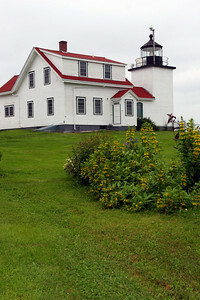 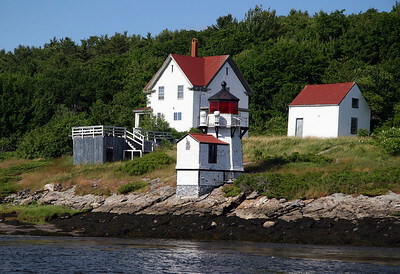 Located on the Kennebec River Perkins Light was built in 1898. 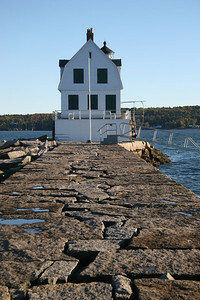 Rockland Breakwater Light Built in 1902 Located on Jamison Point in Rockland Harbor, Rockland, Maine The breakwater walk out to the lighthouse is 7/8 mile long.